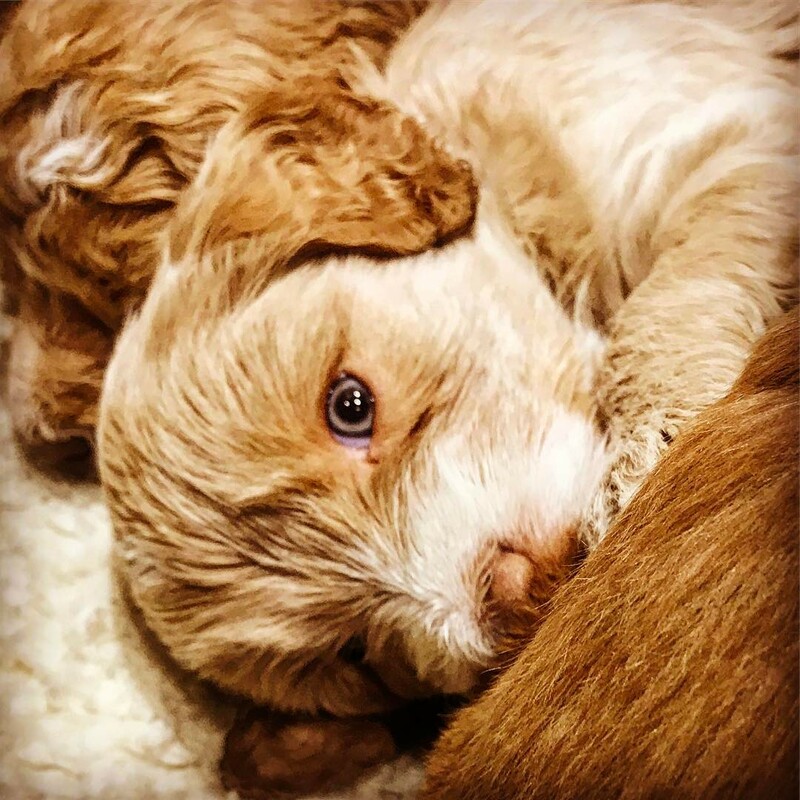 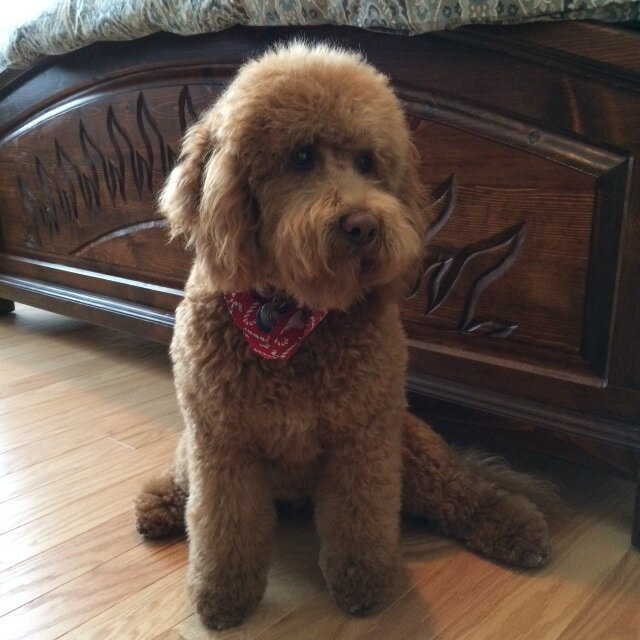 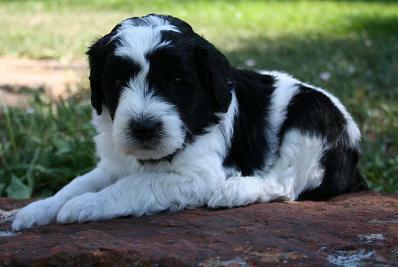 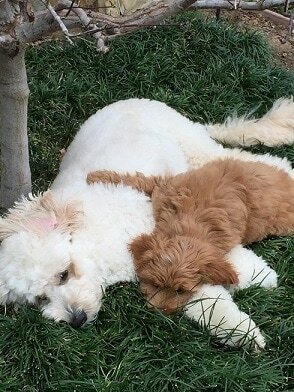 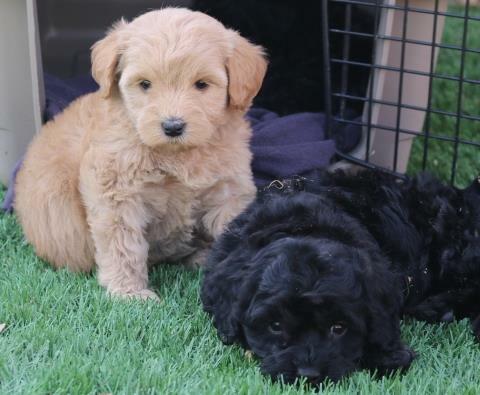 Goldendoodles are derived from a Golden Retriever (American or English) Integrated with a Poodle, pups adopt their non-shedding coats and bright aptitude. 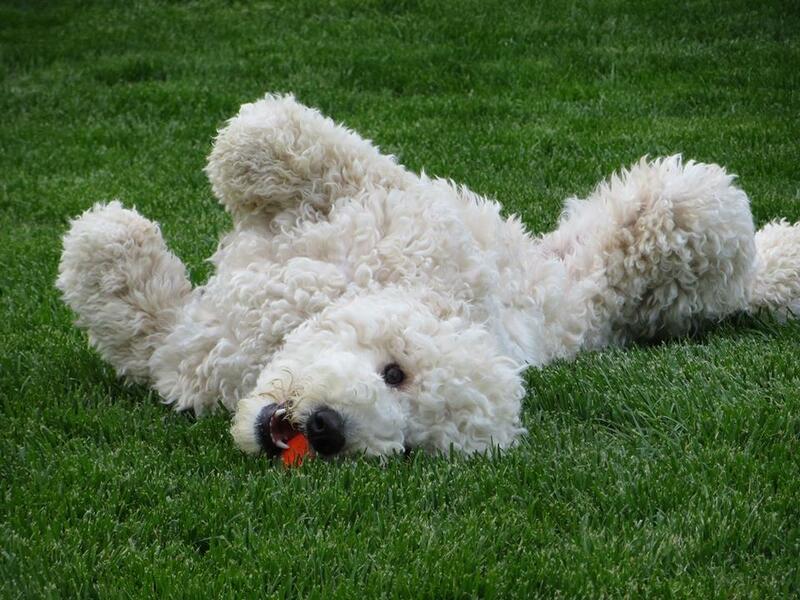 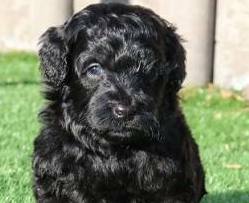 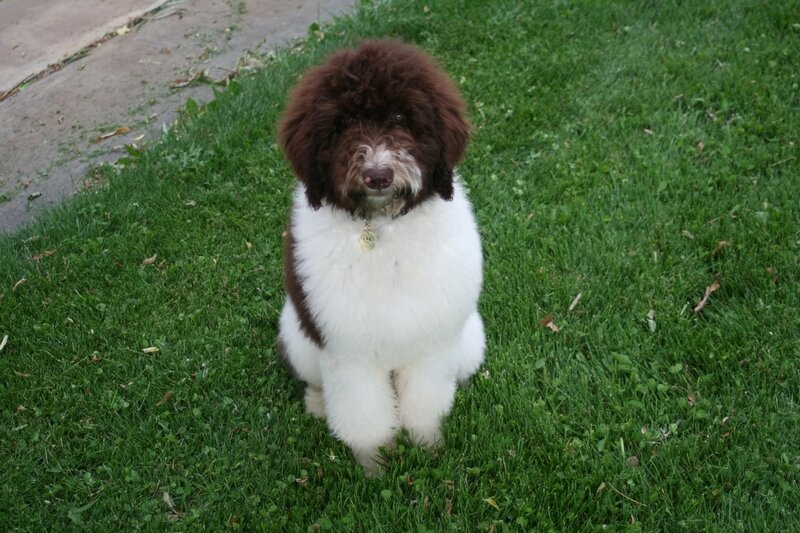 Goldendoodles have affectionate, sunny dispositions and are eager to please. Their color varies from traditional golden, cream, red, chocolate, parti, and black. 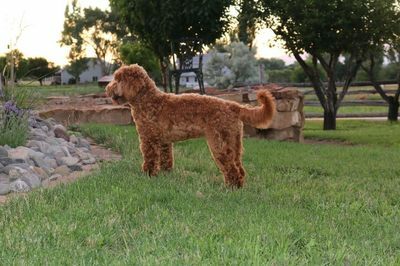 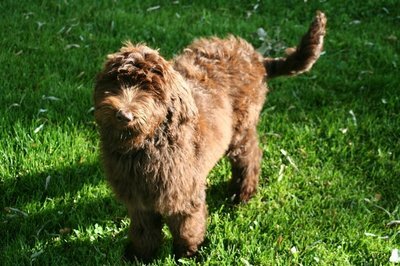 Muti-gen Goldendoodle = A third generation Goldendoodle, produced from breeding a second generation back to a second generation. 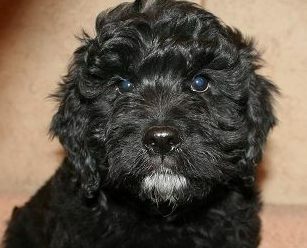 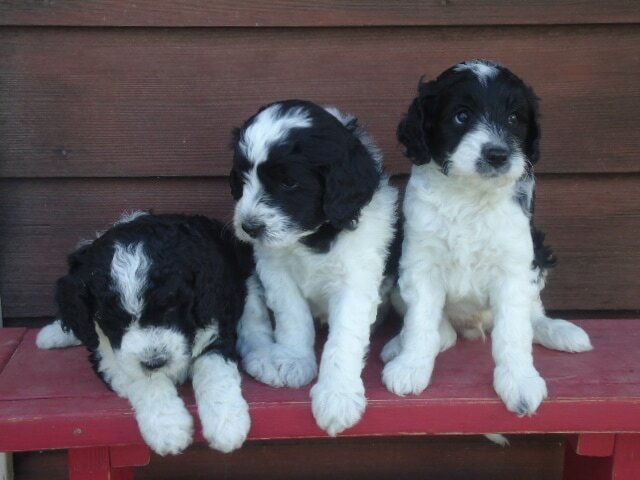 *Our pups typically range from medium to mini in size and stature, under 50lbs. 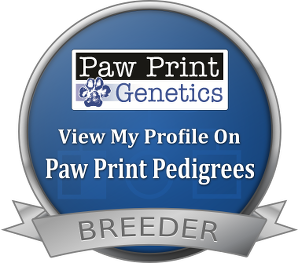 Our parents are all genetically health screened and cleared.